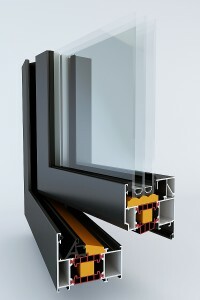 Windows and doors produced by our company respond to all needs of modern and energy-efficient construction industry. 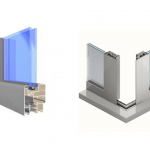 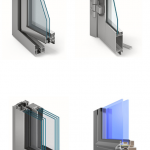 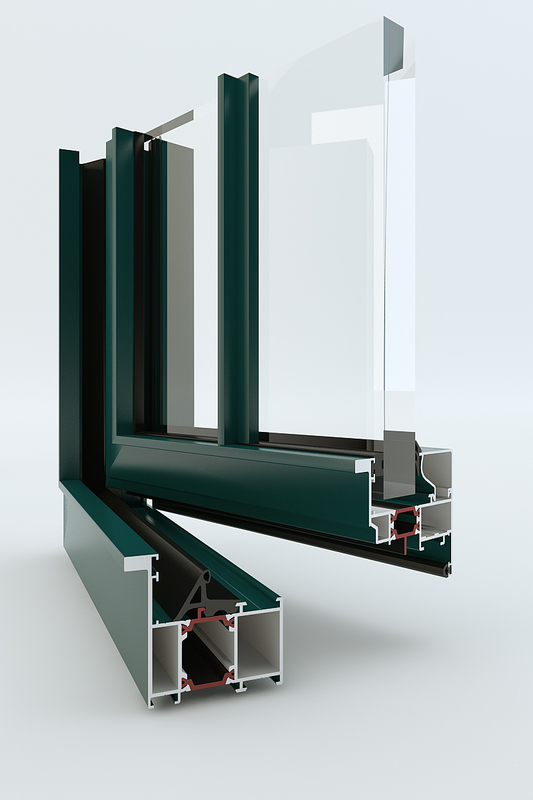 Aluminium frames guarantee long-lasting durability and reliablility. 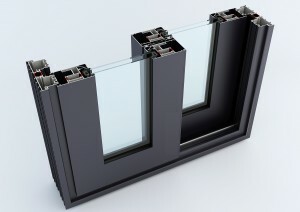 They allow for creation of much greater glazings than comparing to wooden and PCV frames. The glazing can be freely shaped into straight and arch forms. Frame and glazing colours can be chosen individually. 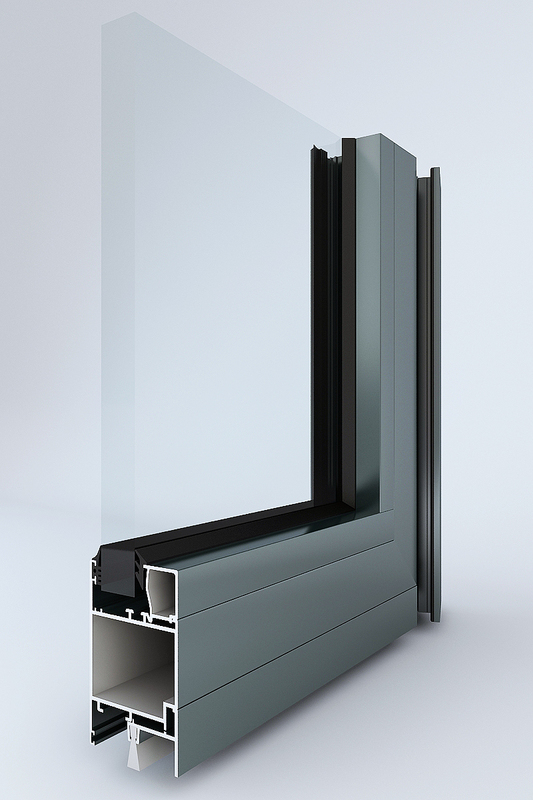 The systems used by us allow for design of ordinary, sliding and revolving door. 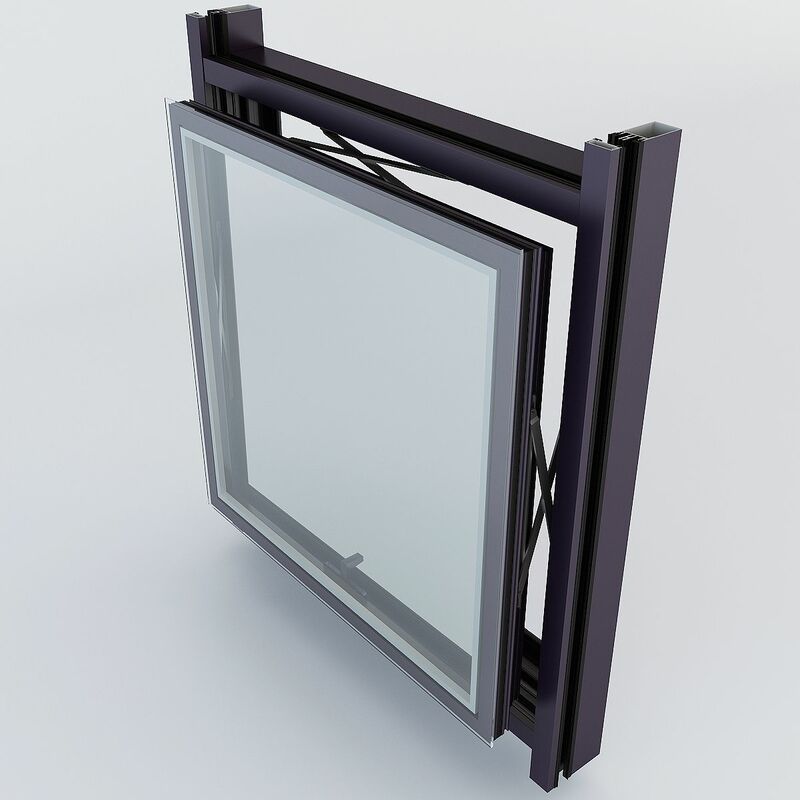 Additionally they allow for usage of invisible door hinges, hidden in the door’s notch.